An (un)written value-set, beliefs, behaviors, and collective approach. Corporate culture is an (un)written value-set, beliefs, behaviors and collective approach; rooted in an organization’s goals, strategies, structure and approaches to employees. Corporate culture creates attitude alliance and employee loyalty that will support employee satisfaction, customer loyalty and profitability. 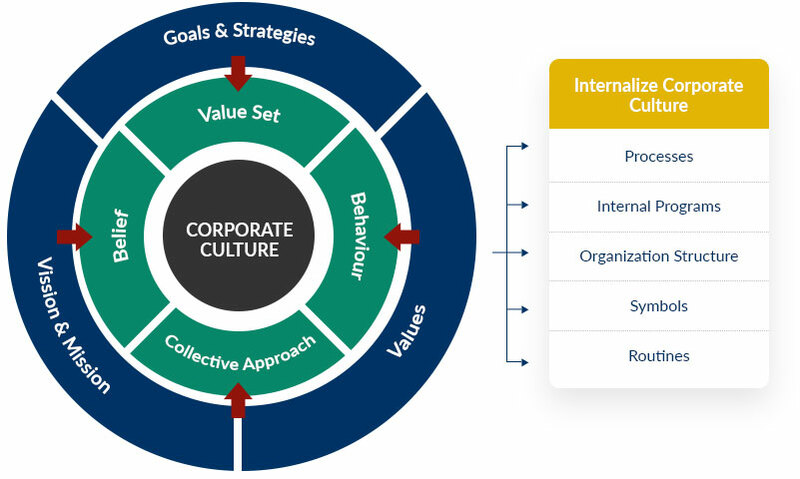 Corporate culture translates the organization’s vision, mission, values, goals and strategies into set of shared value, belief, behavior and collective approach. In addition to communication, it is necessary to set up internalization actions in order to implement the corporate culture, such as in the selection process, career management, performance management, rituals, etc. SRW&Co. 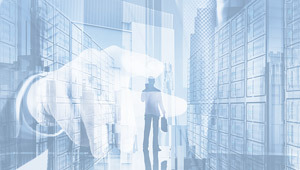 provides customized, integrated, structured and implementable corporate culture including the identification of internalization initiatives to ensure the success of implementation. SRW&Co. conducts corporate culture survey to map out the existing culture and identify the gap with the required corporate culture.